FHP EHR is Meaningful Use certified and MACRA compliant. 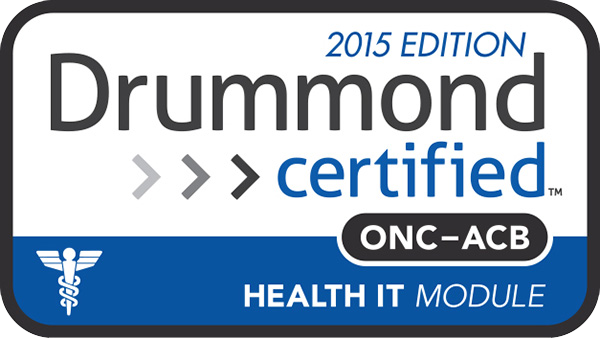 FHP EHR has been successfully tested and certified by the Drummond Group in the ONC Health IT Certification program (2015 edition). 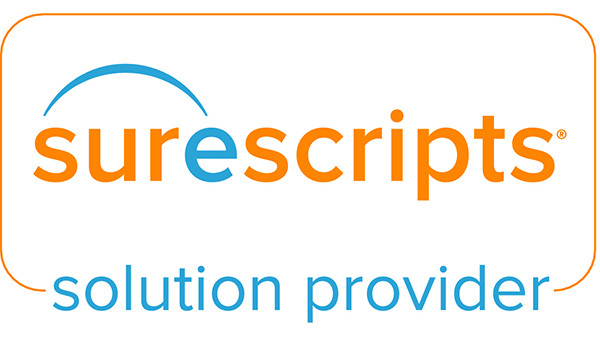 This designates that the FHP EHR offers the functionality that enables eligible providers to meet Meaningful Use requirements, qualifying these organizations to receive payments under the ongoing Electronic Health Record (EHR) adoption program. 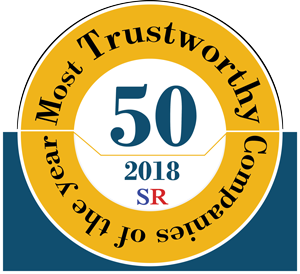 For more information about our certification click here. While Meaningful Use is disappearing as a standalone program, it remains influential in MIPS requirements and the technology necessary to achieve them. 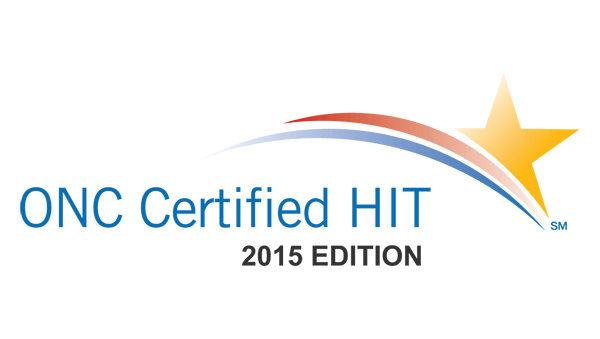 Under the MACRA proposed rule, EHR technology must meet the 2015 Edition Health IT Certification. FHP EHR meets and exceeds those specifications. For a more extensive explanation of MACRA, click here. 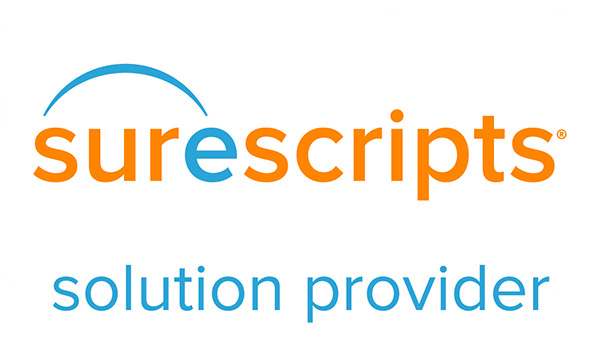 For details on ONC, Surescripts, or Drummond, please click on the appropriate link below.